Originally designed by architect Herbert Matthews and built in 1905 with the splendor of high ceiling heights, large windows, solid wood floors, this building has been extensively renovated to meet new building code and provide tenants with modern day conveniences.The warehouse is conveniently located within a 5-minute radius of the MTS Centre, The Exchange District, The Royal Manitoba Theatre Centre, Portage & Main, and Red River College. Local amenities include a diverse selection of some of Winnipeg's best new restaurants, ethnic fresh food stores, banking, theaters, cinemas, art galleries, and event centres. 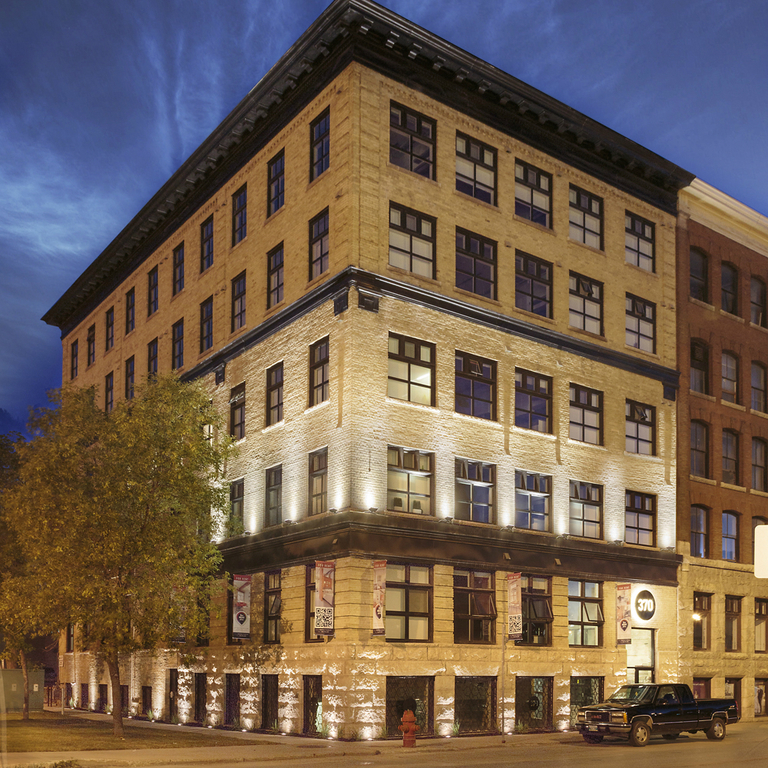 Downtown amenities and programming will keep you busy throughout the year with such events and venues as The Forks, the Fringe Festival, Jazz Winnipeg, Old Market Square and the Out to Lunch Series.The best part is that you can live in a historic warehouse without sacrificing modern conveniences; the suites themselves feature an open concept, taking advantage of the 9 to 12 foot high ceilings and 7 1/2 foot windows. Pet Friendly. Water Included.